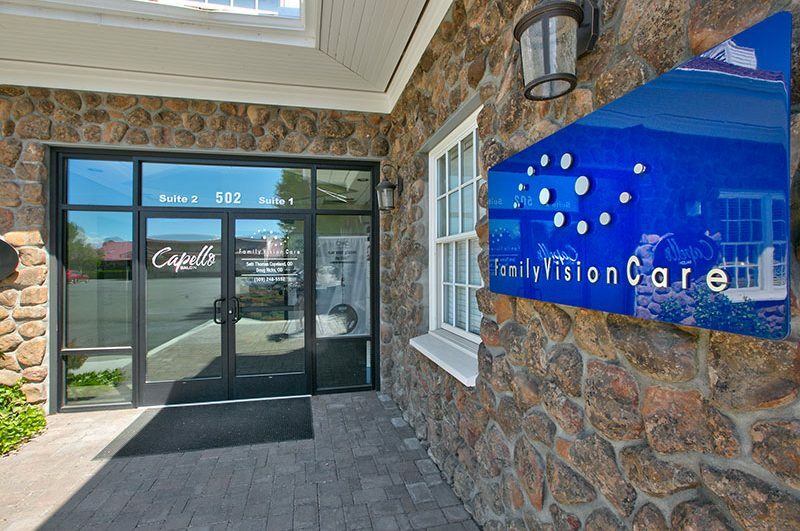 Established in 2005, our office specializes in caring for all your vision needs. With a patient priority mindset, our staff handles everything from eye exams and contact lens fitting, to computer vision problems, specialty lenses and eye surgery co-management. With our versatile frame selection and top of the line product, we provide full-service optical care for all your glasses and contact lens needs. By staying current with the latest developments in eye care, prescription lenses, and advances in contact lens technology, our vision center will provide you with the best advice, fit, and vision. 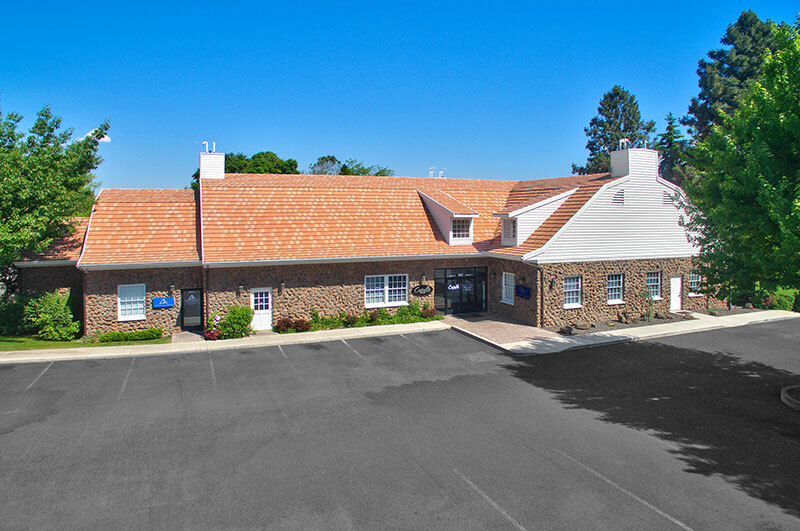 We take pride in building lasting relationships with our patients, which is why we take the time to get to know you, your vision requirements, and your lifestyle needs. Contact our office today to find out how we can help. The staff was very informative, friendly and helpful! The doctor was professional and I felt that he spent extra time looking at my eyes, compared to past doctors at other offices. He took the time to explain things to me that I had not known about my sight, and the different testing machinery that they used on me helped me to feel that they were collecting accurate and the appropriate amount of data about my vision.